Need Investment Advice - access the top investment advisers and wealth managers, all vetted by our research team. Access the most effective wealth managers - all vetted by our research team! Complete a few essential details below, and a member of our support team will contact you to discuss your needs. We analyse 100’s of new investment portfolios every week and find a large proportion are using funds that are in the worst 25% of performers within their relevant sector. Our system helps investors understand if they (or their adviser) have the necessary information to make justified fund selection. 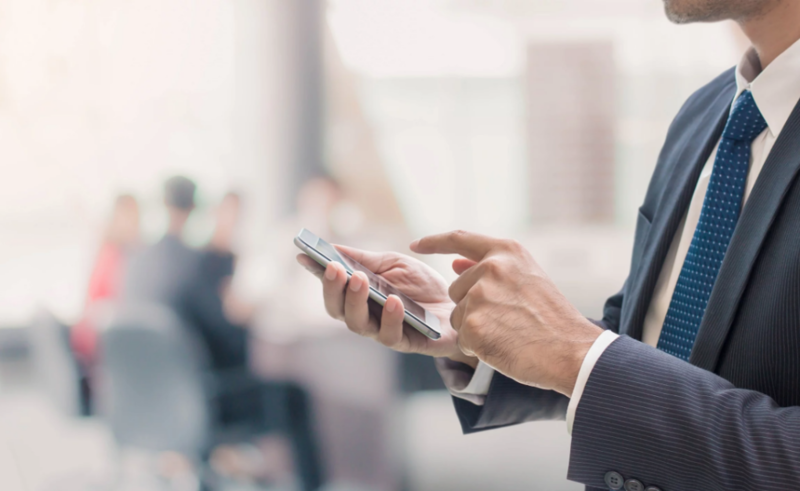 We often refer investors to a panel of advice firms that have all been vetted by our research team to carry out the correct research when selecting funds for clients. 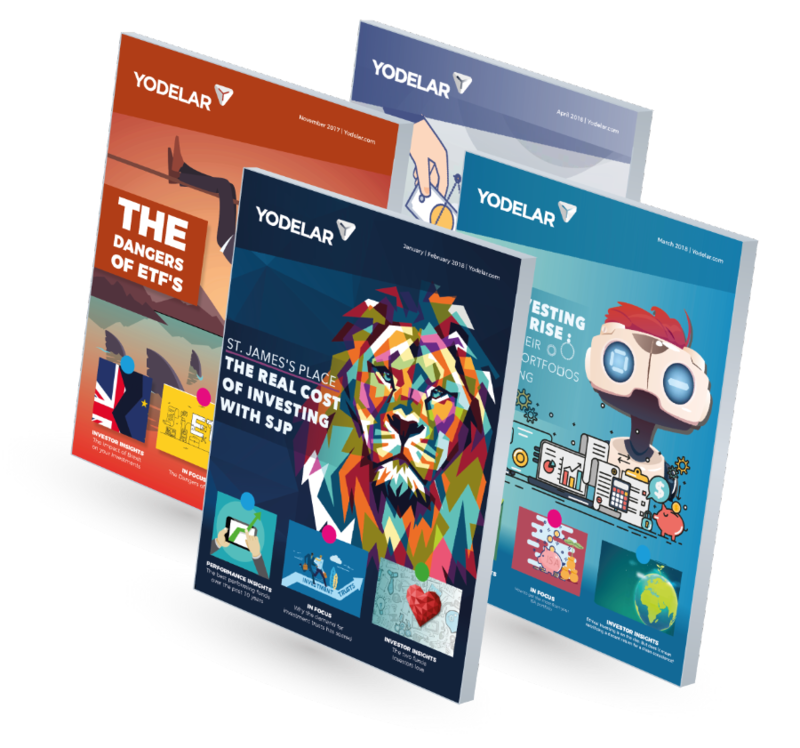 Access fund manager reviews and fund manager league tables, best performing fund reports, top portfolio reports, and much more every month as part of the Yodelar Subscription. Subscribe today and get instant access to all for £1*.